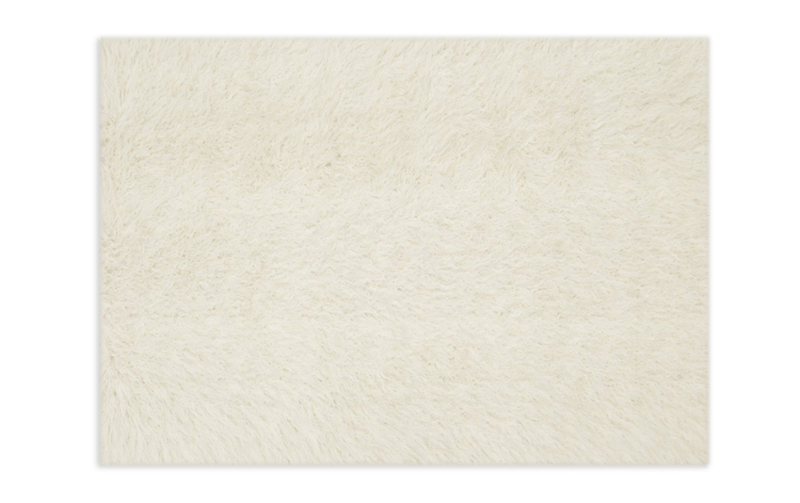 Treat your feet to my Beige Fur Rug! 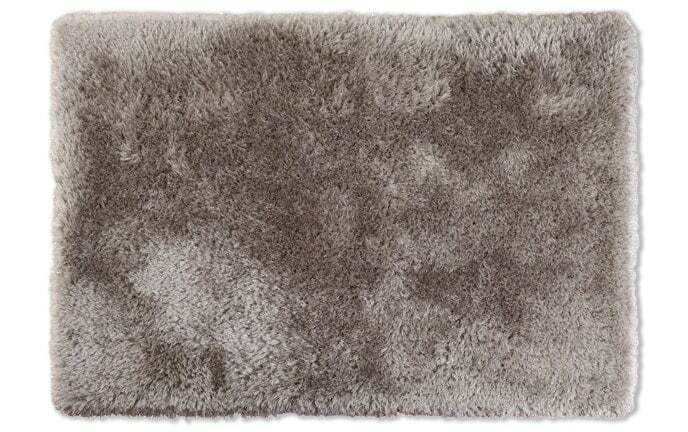 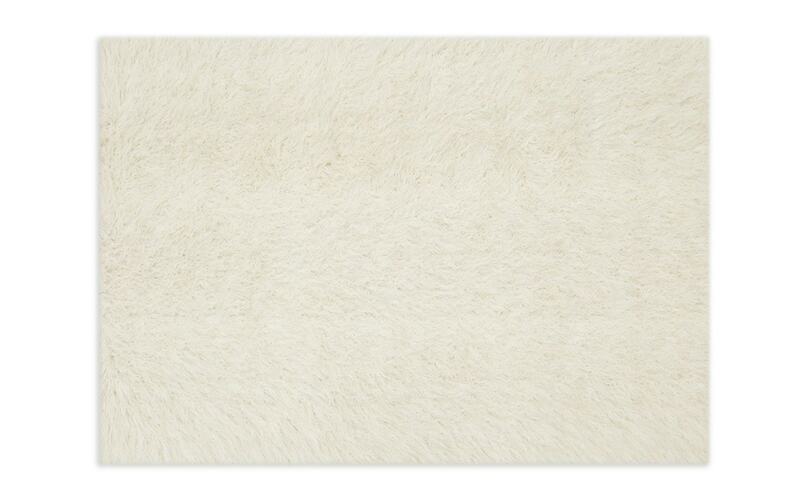 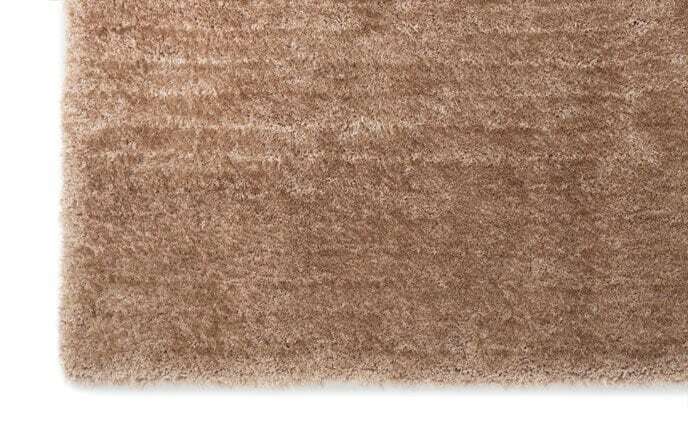 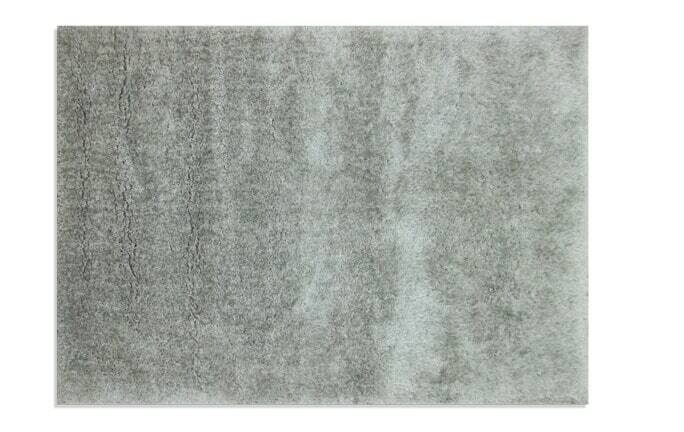 Made of acrylic and polyester, this cozy rug has the luxurious look of fur- minus the real fur! Last but not least, it's beige so that it's almost like a blank canvas being added to your room! 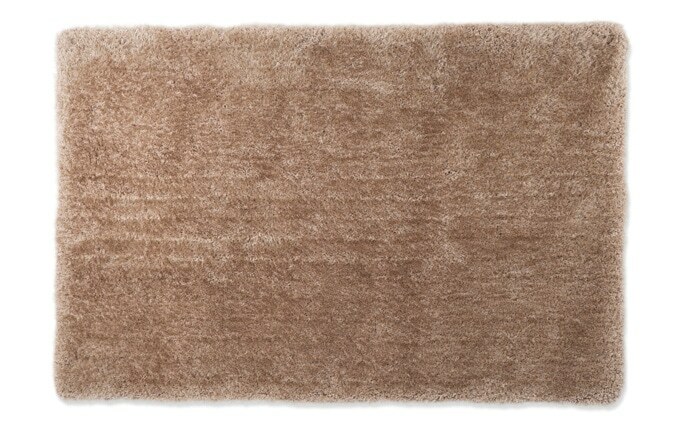 I dare you to pair it with your existing decor, which it'll flawlessly match!